Please visit our Open House at 3295 BERMON PL in North Vancouver. Amazing Location! Look no further, this 4 level split true West Coast contemporary style home located minutes from Lynn Valley Town Centre in a very family friendly neighbourhood. 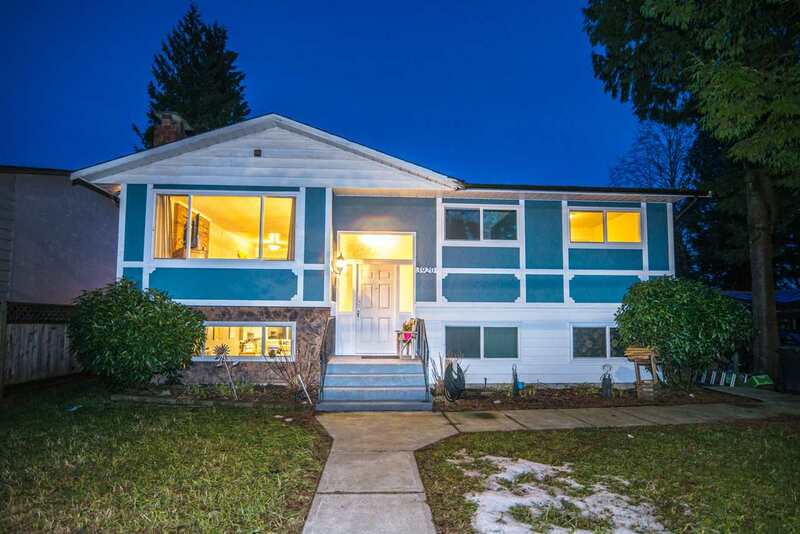 Boasting 5 bedrooms 4 baths & 2650 sqft of living space, this home has been recently updated. Featuring a brand new kitchen complete with shaker cabinets, granite countertops, vinyl tile & new Stainless Steel appliances. Bathrooms have been updates with new cabinets, showers, tile & fixtures. Perfect yard for kids with two-tier deck designed perfectly for BBQs with friends and family. Bonus 2 bedroom suite perfect for in-laws or rental income. Close to literally everything including elementary schools & parks including the Lynn Valley trails. Open Houses Sat & Sun Apr 14 & 15 2-4pm. Check out the Virtual Tours!